Back in 1988. I was just 10 when my father Robert Kweh took me on his rounds of deliveries for his customers. Since 1978 he started working as a delivery driver for a garment factory. It was where he started his entrepreneurial journey. He developed a strong bond with the customers of the company he worked for. Hardworking and very helpful. He often offered to help deliver some of his company client’s products whenever they were short on manpower. At no cost. The customers became very impressed with his punctuality and efficiency. He became someone to rely on whenever they needed an urgent delivery. It was then he saw an opportunity and decided to charge a small fee for the adhoc jobs. His orders slowly grew and became too much to handle that he had difficulties managing his boss’s jobs. It was then he decided to take a bold step and take his part time business full time. 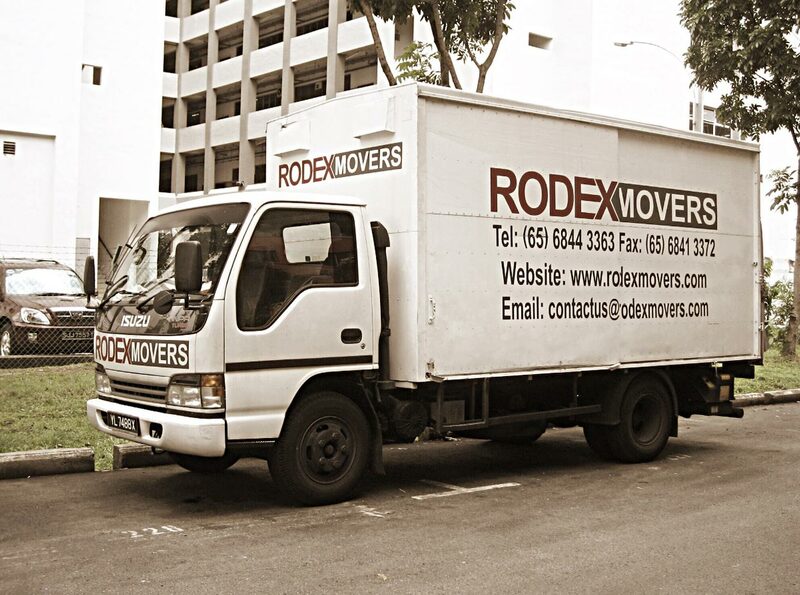 It became the start of Rodex Movers. Business was improving and every school holidays, I have to be his delivery attendant. At a young age of 10yrs I go about his delivery rounds and saw his diligence in work. He is very hardworking and time-sensitive. He makes sure his deliveries are right on time.. I learnt the most important quality in the logistics industry and that is to be On Time! As soon as I completed my National Service, I naturally went back to help my father with his business. Being young and full of ambition I wasn’t content with one truck. I wanted to form a company and build a team. But we had many differences on how to run the business. I decided to leave to start my own company. So with $1000 of my savings and with a loan of $2000 from a friend. I rented a van from Chan’s Rental for $990/month and paid another $990 as the upfront deposit. I spent the rest of the $1020 on a 3-lined advertisement on the Straits Times Classifieds. I didn’t have any money left. The ad lasted a month. It was the longest month I had. Slowly, calls started to come in. People were starting to call to enquire about my services and you can be sure that every call that came, I held on like its my dear life. I worked 15 hours a day 7 days a week then I broke even after 2 months. Profits came in on the 3rd month. I bought my first van within 6 months. And the second van after 1 yr. It was a crazy year! While we were still pretty much on the delivery scene. It wasn’t until some Chinese students from the international schools contacted me for room/hostel moving. They were transferring schools and had to switch hostels. They didn’t have much to move. Mostly luggage and mattresses and our van size and pricing were a good fit for them. The business grew when the students started recommending our services through Internet forums. And it was then I started to notice a big price gap in the moving industry. Movers were charging either too high or too good to be true. Also the moving industry was plague by rogue movers and fly by night movers that stained the reputation. There is also a disproportionate amount of misinformation that was not adequately addressed. The services included were very much in a grey area. This fueled my intent to provide a transparent and trustworthy moving service. And the rest is history. 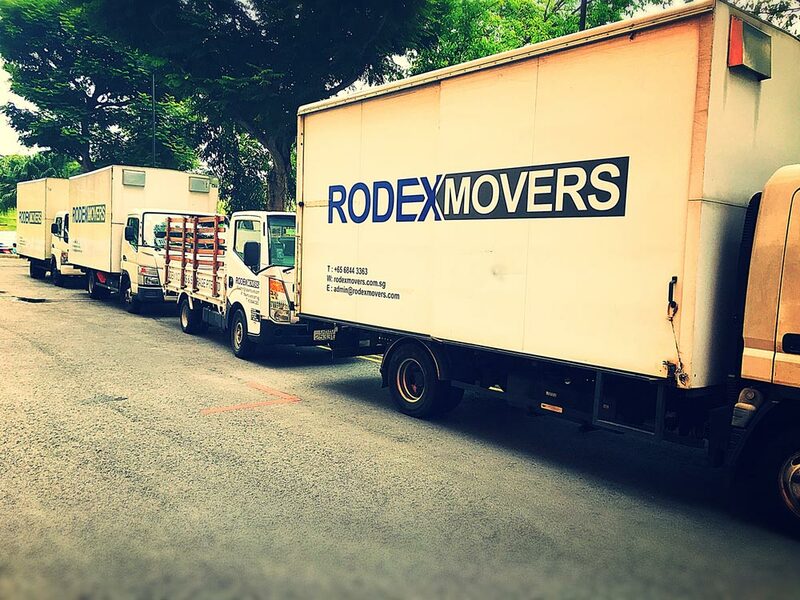 Throughout the ups and downs of the journey, we have since grown to become a trusted and established moving company. Our services have also grown beyond Moving. 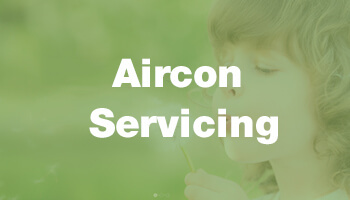 We have a suite of services to cater to all needs. Whether it’s a full service move, a DIY move or maybe you just need some packing materials, or even a handyman! We’ve got everything covered for you. 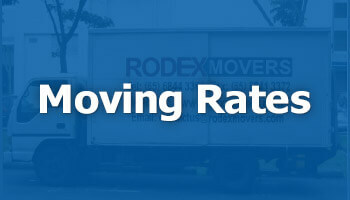 We want to reassure and educate people about how to go about getting a quote from a professional mover. We understand how moving can get stressful. But rest assured, our decades of experience and loyal moving crew will make it an enjoyable one. Yes! Moving can be fun too!